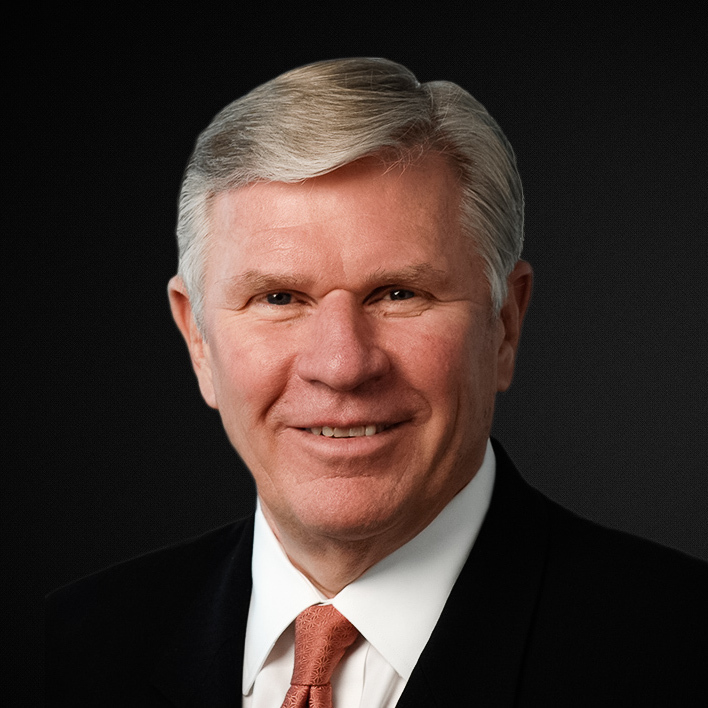 Gen. Harry Raduege Jr. is a Managing Partner of RIDGE-LANE LP, where he co-leads the firms Information Technology practice. General Raduege is the former Director of the Defense Information Systems Agency and Manager of the National Communications System. Following the tragic events of September 11th, 2001, he led efforts to restore communications in the Pentagon and throughout New York City. He also led efforts to upgrade Presidential and National Security communications through a $1 billion transformational communications program. Later, he was appointed by the Secretary of Defense as the Deputy Commander for Global Network Operations and Defense for the U.S. Strategic Command and as the first DOD Commander of the Joint Task Force for Global Network Operations. Following military retirement, Raduege served as the Chairman of the Deloitte Center for Cyber Innovation and Managing Director for Cyber Risk Services for Deloitte & Touche LLP. He co-chaired the Center for Strategic and International Studies (CSIS) Commission on Cybersecurity for the 44th Presidency and was a Senior Advisor to the Task Force on Cybersecurity for the 45th Presidency. General Raduege currently serves as a Special Government Employee within the Department of Homeland Security. Throughout his career, he has worked at executive levels in communications; command and control; emergency preparedness; Cyberspace and Cybersecurity; continuity of government; and in satellite, space, information, and network operations. General Raduege also serves on numerous boards and advisory councils.